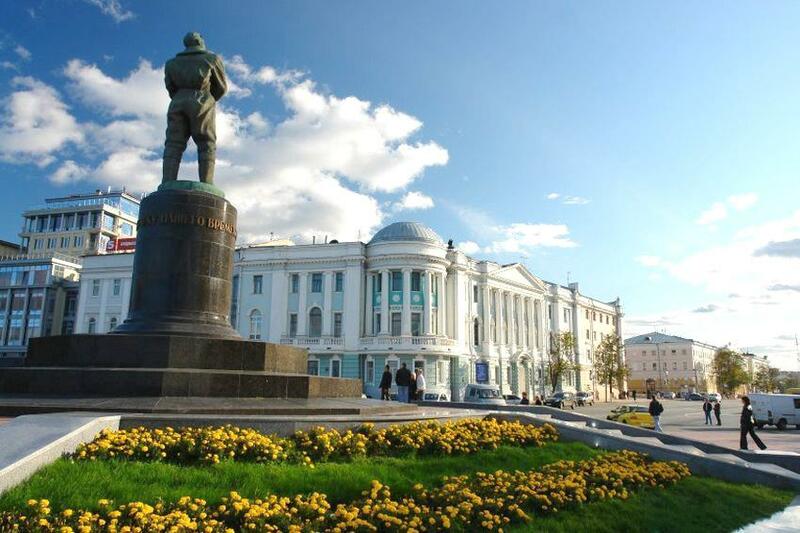 Nizhny Novgorod is ranked among first five Russian cities for its population and the industrial potential; the city is the capital of the Volga Federal District. There are more than 600 unique historic, architectural and cultural monuments in the city and it's on the list of 100 cities worldwide that are most valuable in terms of history and culture. Developed infrastructure and great opportunities for study, all these make the city especially attractive for students including those who come from other countries.The combination of high level research activities together with advanced clinical practice assures the high level of students' preparation and graduation with a prestigious Degree. Instruction in such popular specialities as General Medicine and Dentistry is conducted in Russian and English Medium. The Academy closely collaborates with medical scientific research institutes, clinics and medical centers; it helps students to apply their theoretical knowledge in the practice and to discover nuances of their future work from the very first years of study. T he Academy actively collaborates with scientific centers of Russian Academy of Science and Russian Academy of Medical Science as well as with the most prestigious and competent Universities of Europe and the USA. Nizhny Novgorod State Medical Academy pays special attention to its integration into the system of the continuous medical instruction and participation in the drawing up educational systems of European countries using advanced achievements of Russian and foreign specialists. Due to its brilliant reputation and high educational standards, the Academy is popular among undergraduate and postgraduate students from all over the world. Instruction is made according to international requirements and standards of the medical education; during the period of studies students participate at international scientific seminars and academic exchange programs conducted in English.